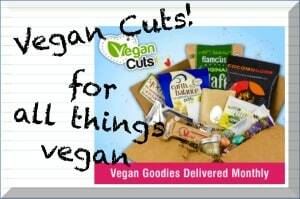 Zazzle and Vegan Cuts when you purchase through my site. if you chose to do so, i so appreciate the support! 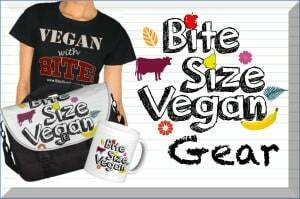 you can also support Bite Size Vegan directly with one of the options below! 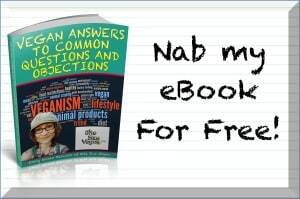 purchase would go to bsv (which would be so appreciated!) it only works for that one session.